Caperton Tissot, born in Massachusetts, educated in Virginia, married and lived in the Netherlands before moving back to New England where she and her husband raised two children. 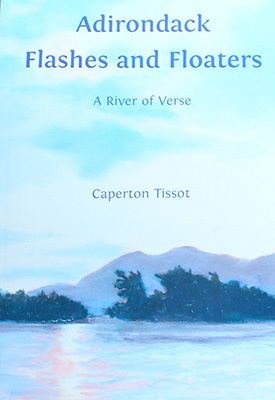 Retired in 2005, from years of full time work in health care, pottery, environmental politics and fundraising, Caperton has emerged from the literary closet to enjoy the rewards of writing. She is inspired by family, small communities, the arts and backcountry wilderness. 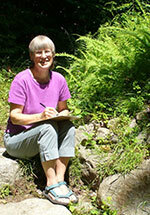 Her work includes essays, history, fiction, and verse. An abiding interest in cultural and natural history is reflected in her books as well as newspaper and journal articles. She and her husband live in rural upstate New York where she balances an outdoor lifestyle with an indoor writing vocation.